Rancho Olivos is available for Farm Stays. Check out the tab at the top of the page. 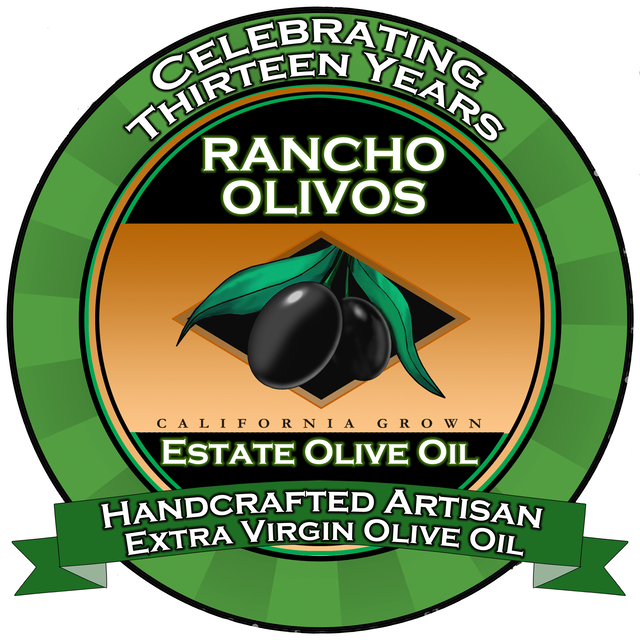 Artisan Extra Virgin Olive Oils. Visit our NEW Store on the Embarcadero on Morro Bay. It is open 11am to 5pm daily.